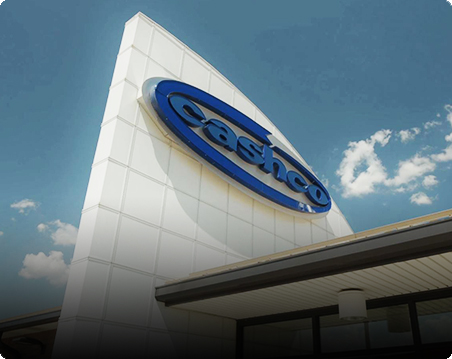 Cashco, Inc. is a leading manufacturer and worldwide marketer of a broad line of industrial control products. 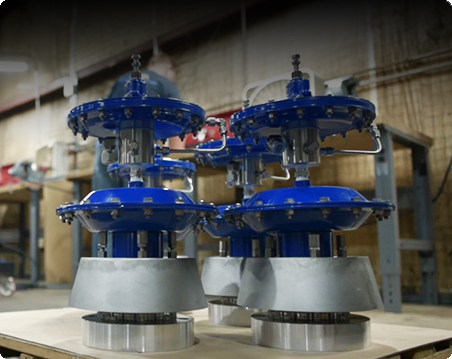 Products include control valves, regulators, controllers, pressure/vacuum relief vents, and flame and detonation arrestors. 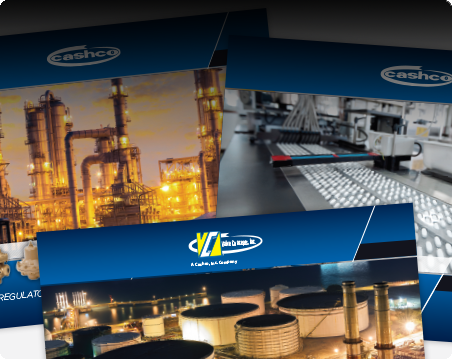 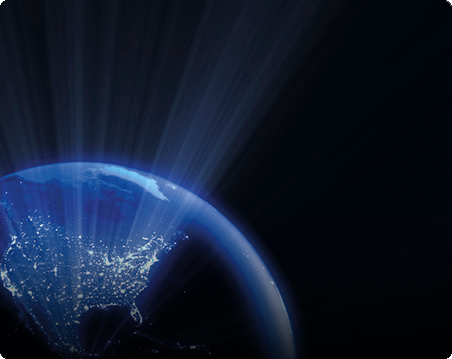 Cashco, Inc. services their customers in industries including chemical, terminal storage, oil & gas, electronics, food and pharmaceutical through a worldwide network of offices and representatives. 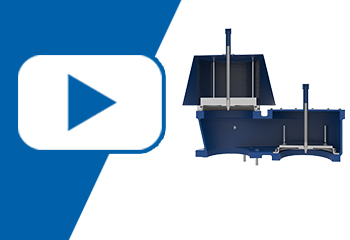 CHECK OUT OUR 3D PRODUCT IMAGES! 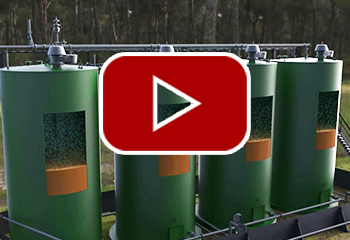 If you really want to get a comprehensive look at our control products, take a look at the 3D model renderings we provide on the individual product pages. 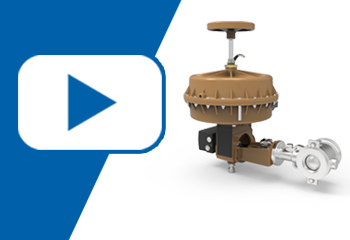 You can view cut-away 3D images of the different control valves, regulators and other equipment, all from your computer screen.